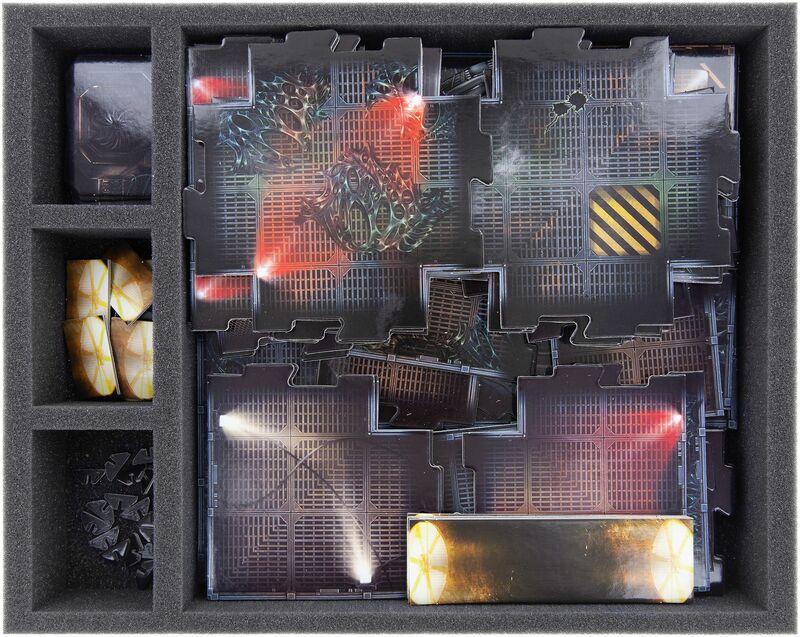 Practical storage and sorting box for Alien versus Predator. 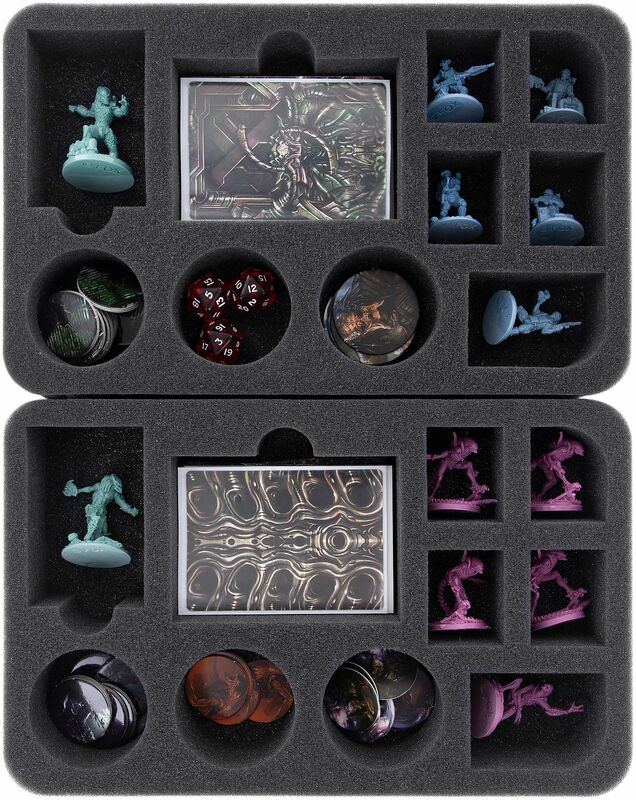 This keeps all your minis safe. 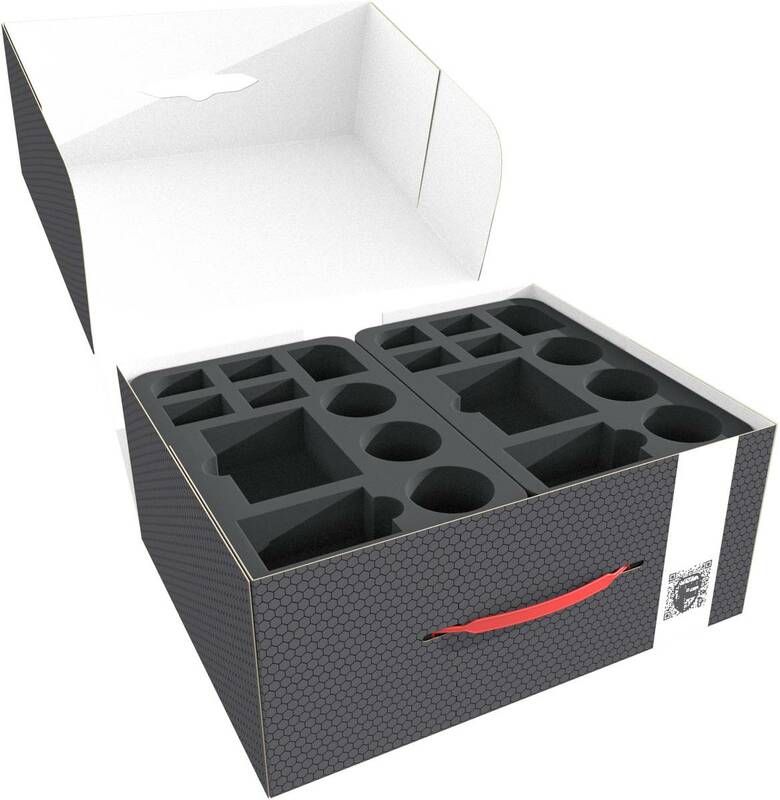 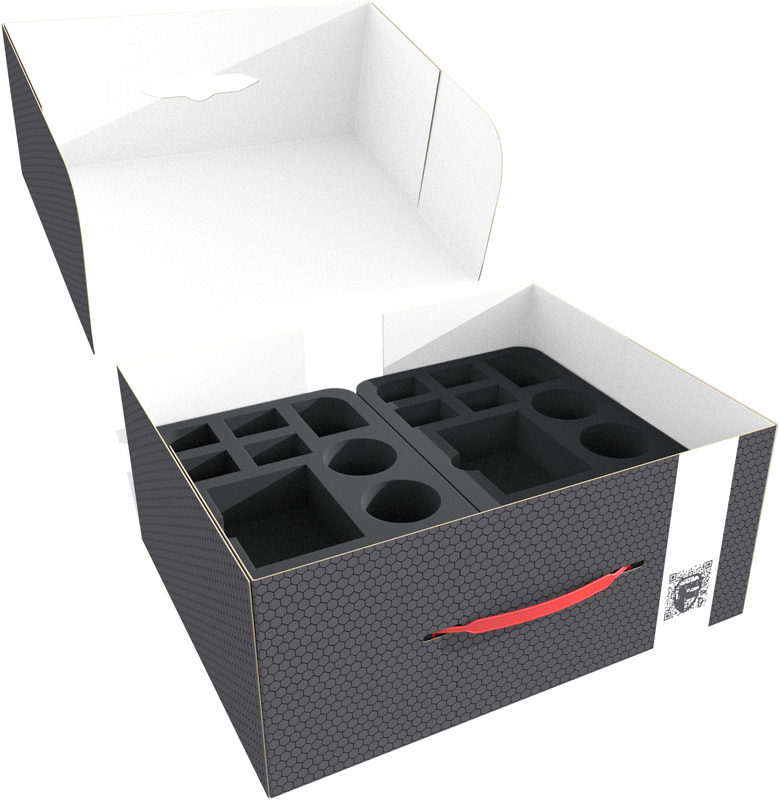 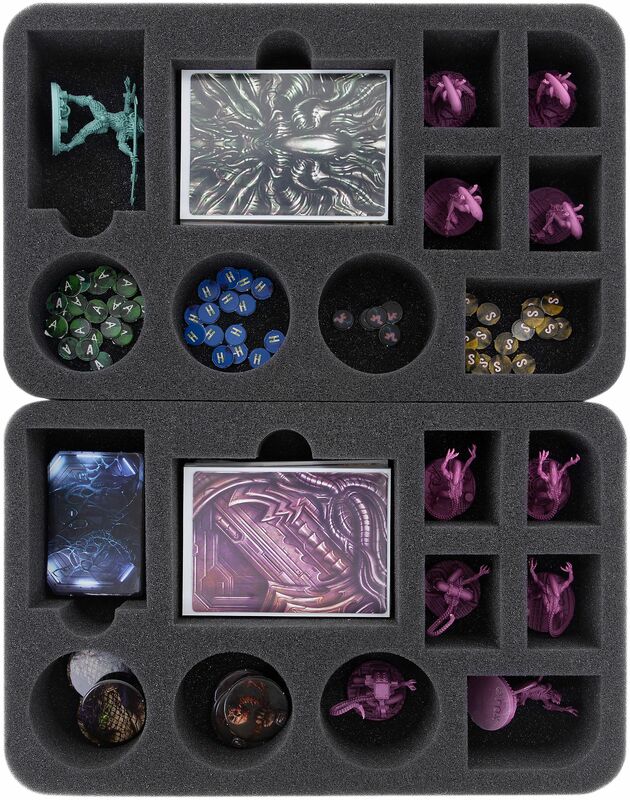 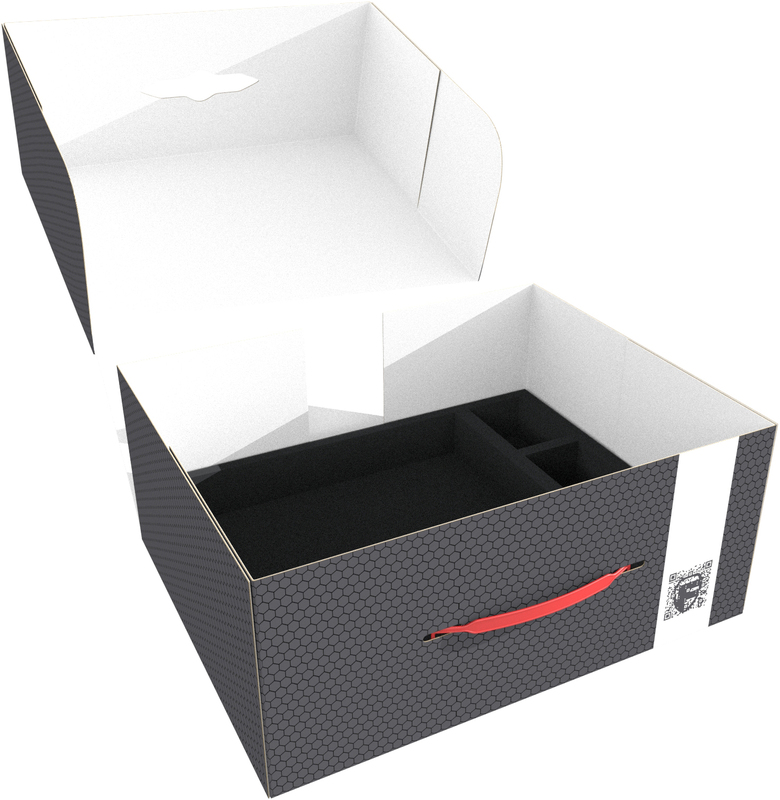 Each tray is made of finest foam and stores miniatures and the corresponding cards and dice.